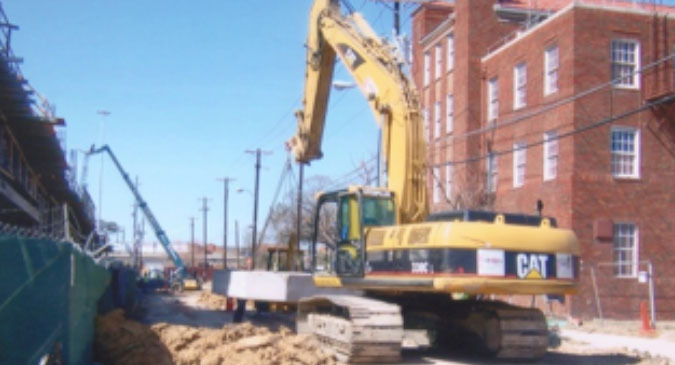 John Burns Construction Company has been leading the Telecommunications construction industry since the early 1990s in installing telecom infrastructures throughout major US cities. JBCCO continues to be a key player to the ever-changing telecommunications world and has extensive experience with wireless installations. 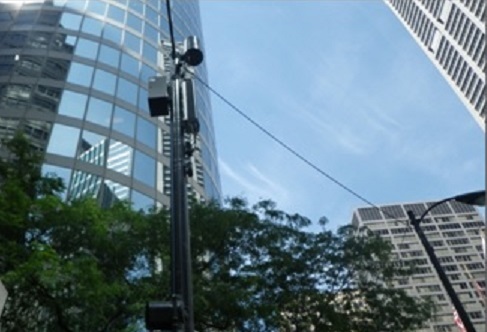 Since 2009, JBCCO has been performing turnkey construction services for IDAS and Small Cell installations throughout the City of Chicago for many of their clients. 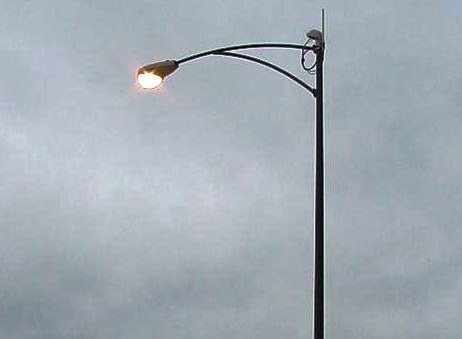 JBCCO provides all construction services required for Small Cell installations onto traffic and lighting poles as well as IDAS and Hybrid IDAS installations. 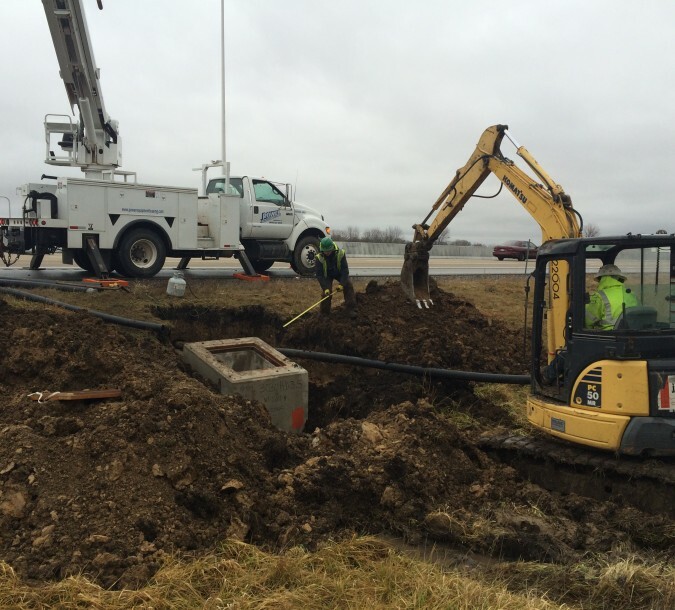 JBCCO self-performs all the construction work including replacing foundations and poles as needed as well as trenching and getting fiber and power to IDAS and Small Cell sites. 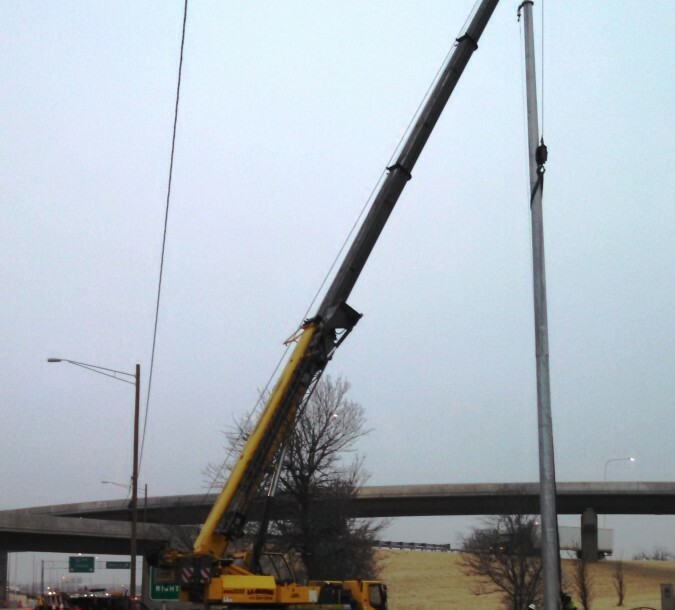 JBCCO has proven to be a critical partner in successfully installing IDAS and Small Cell equipment.